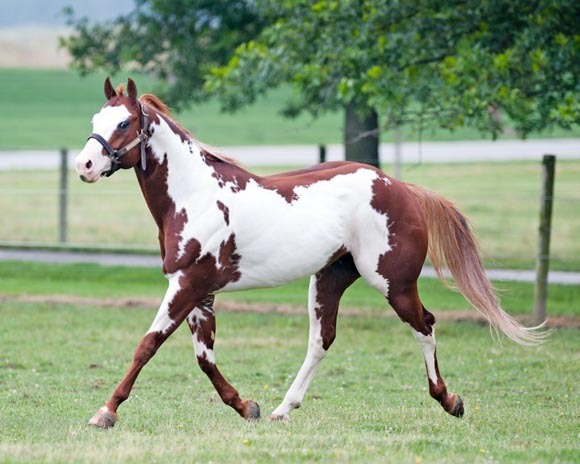 The American Paint Horse is one of the most rapidly-growing North American horse breeds that are marked by their signature color patterns combining splotches of white with other common dark colors. 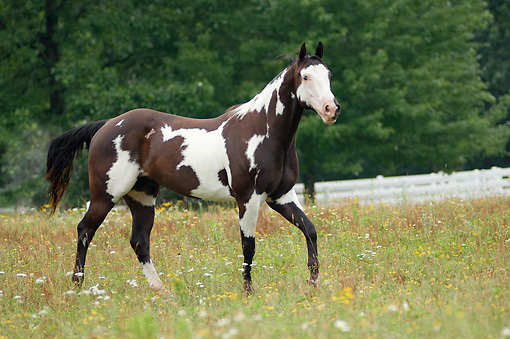 These are horses with a pleasant personality. 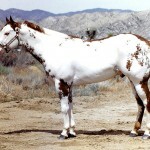 Unlike the leopard pattern of the Appaloosa, the design on the coat of this horse is splodged, though, rarely, they can be solid-colored as well. 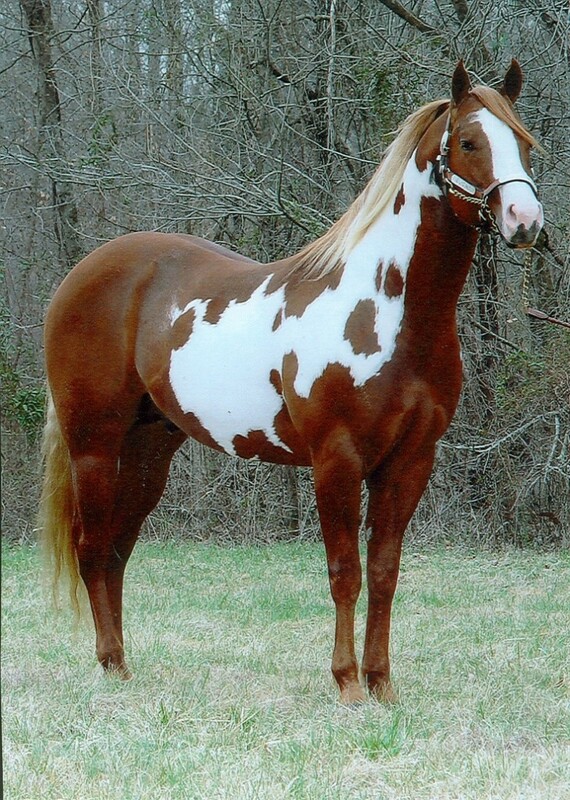 In order to be registered with the American Paint Horse Association, an American Paint must belong to the bloodline of the Thoroughbred, the American Quarter Horse, or the American Paint Horses. 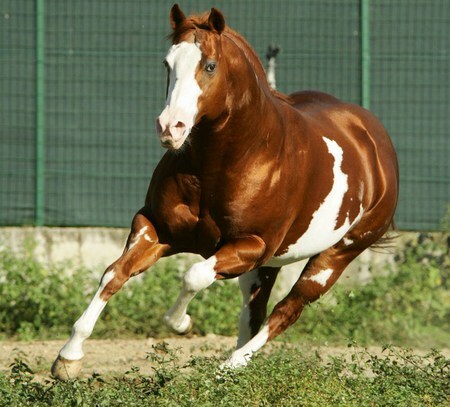 During the invasion of the Empire of Rome at around 500 A.D., a few of the barbaric tribes introduced spotted Oriental steeds to Spain which they brought from Eurasia. 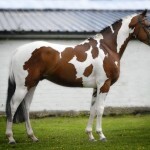 It was then that these spotted horse bred with the local stocks. 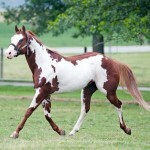 This breed flourished in Spain, and started taking after what is generally called the standard Paint Horse markings. 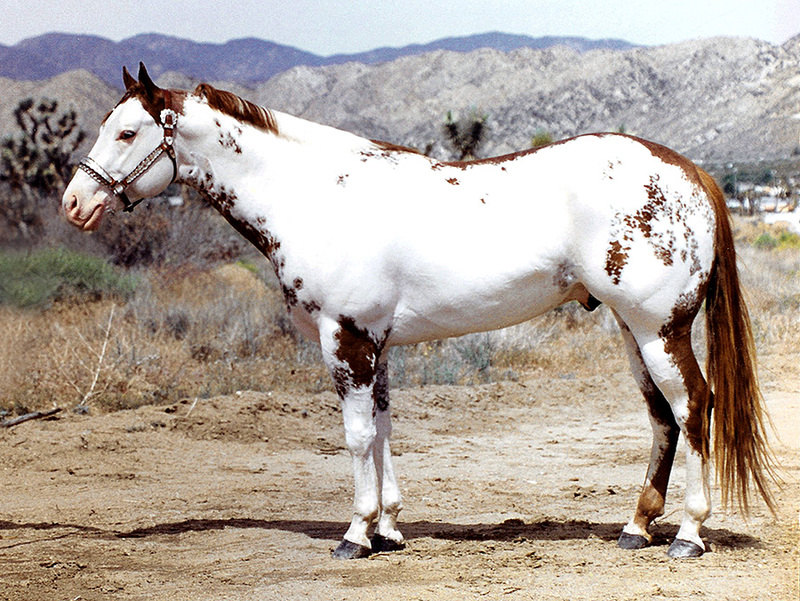 700 A.D. records have demonstrated that the spotted horses had the standard tobiano and overo patterned coats. 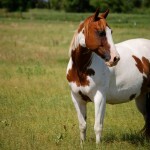 At that point, the Spanish Conquistadors brought their own horses with themselves when they visited the United States. 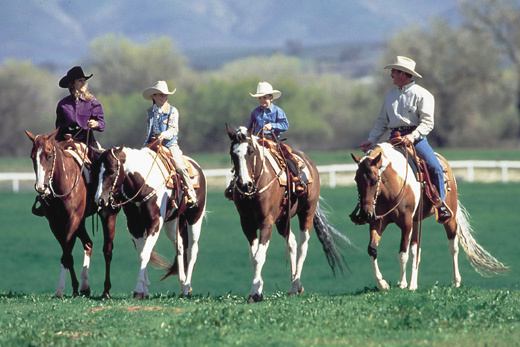 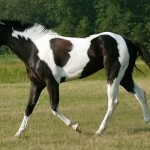 These steeds are believed to be the precursors of the present day American Paint Horses. 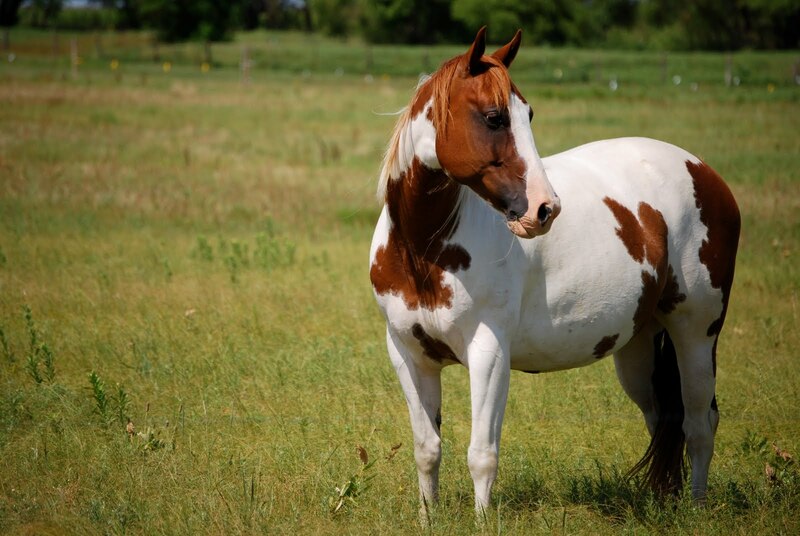 In 1940, as the American Quarter Horse Association came into being, they started to preserve the horses that fall under the ‘stock’ type. 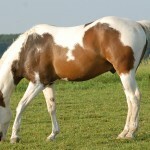 However, they kept the pinto coats and the ‘crop out’ ones from consideration – the ones that were born with white marks above the hocks and knees, or with white spots on their bodies. 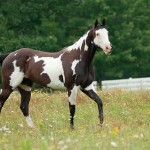 The fans of colorful stock horses, not losing their enthusiasm, formed several organizations with the intention of promoting and preserving the Paint horses. 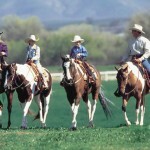 Thus, in 1965, some of these bodies converged to establish the American Paint Horse Association. 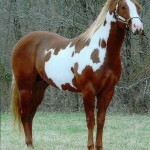 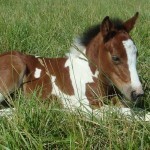 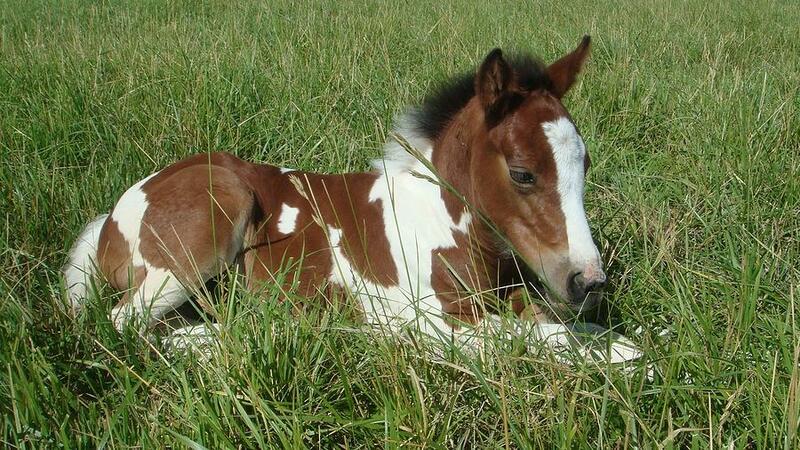 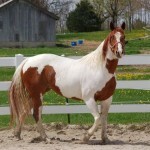 The American Paint Horse is very similar to the Pinto horses in color. 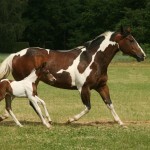 However, the main difference between them is related to their bloodlines. 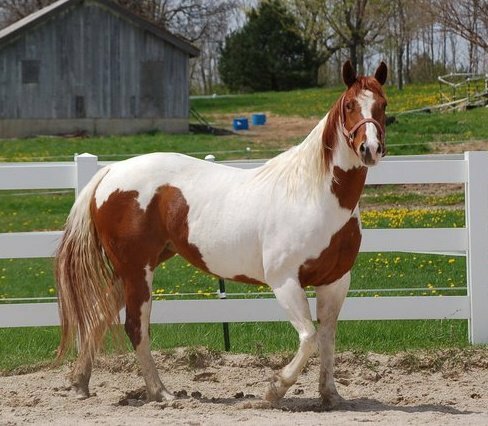 The APHA, since foundation, has become the third largest registry, has grown from 3,800 registered horses to more than a quarter of a million in the present day. 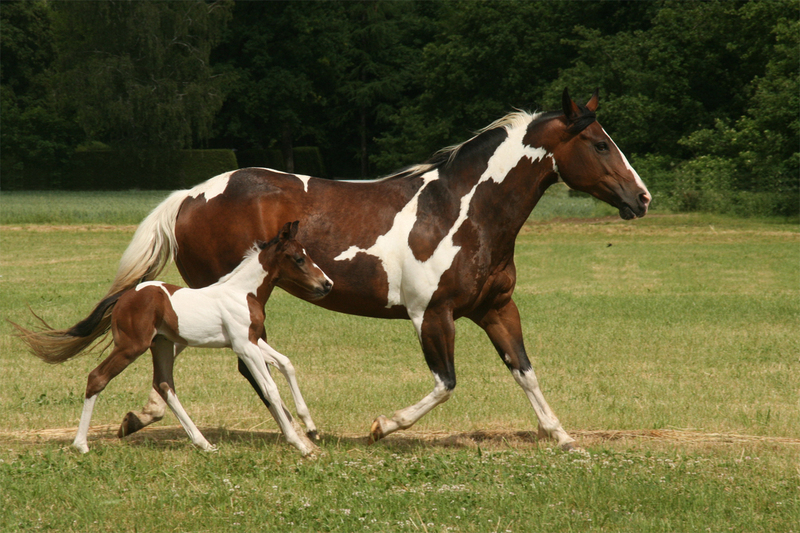 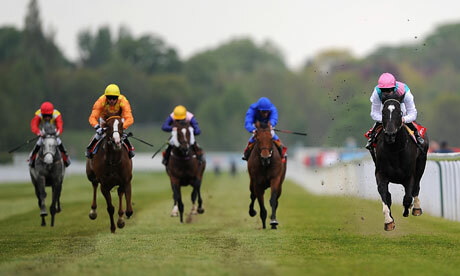 The association registers more than 25,000 foals every year. 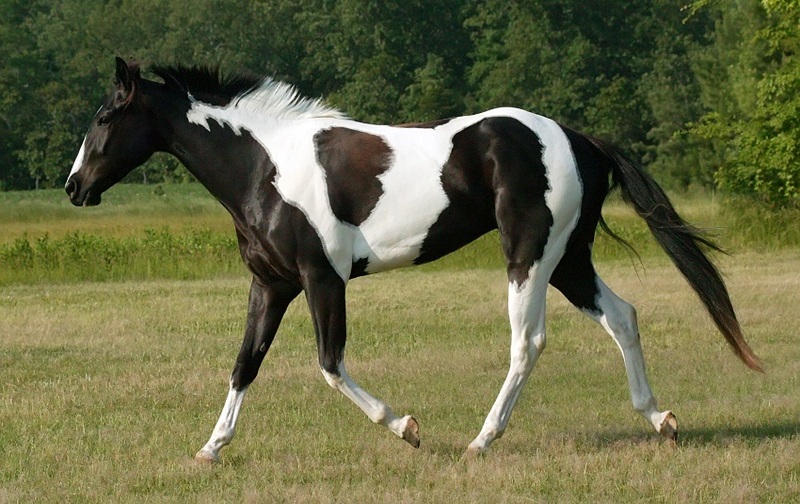 The two main colors of these horses, viz. 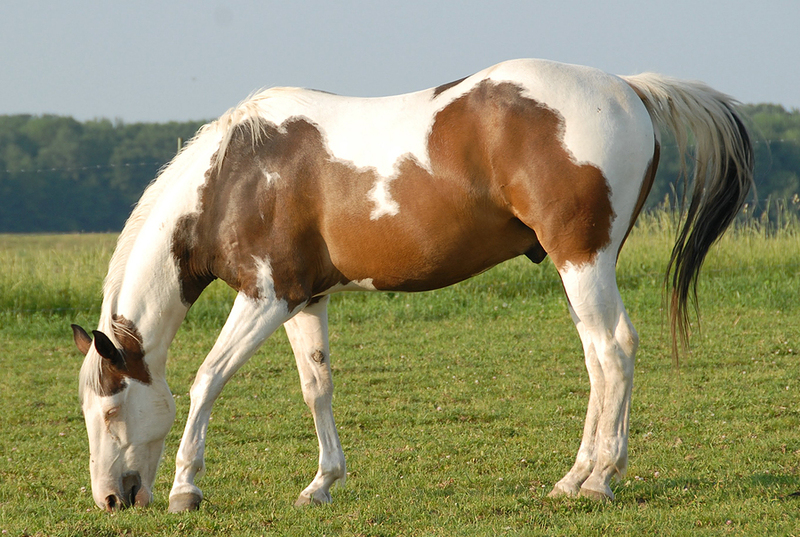 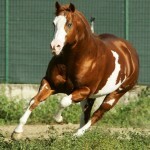 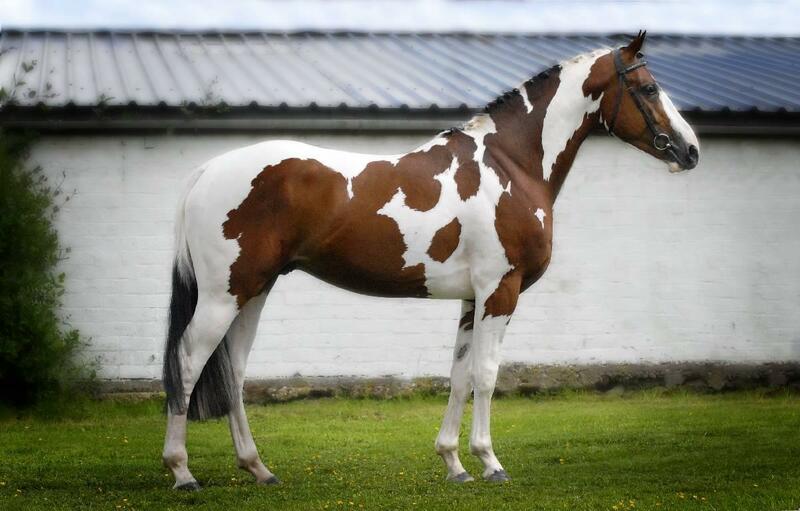 the ‘overo’ and the ‘tobiano’ are distinguished by the position of the white coloring on their coats.